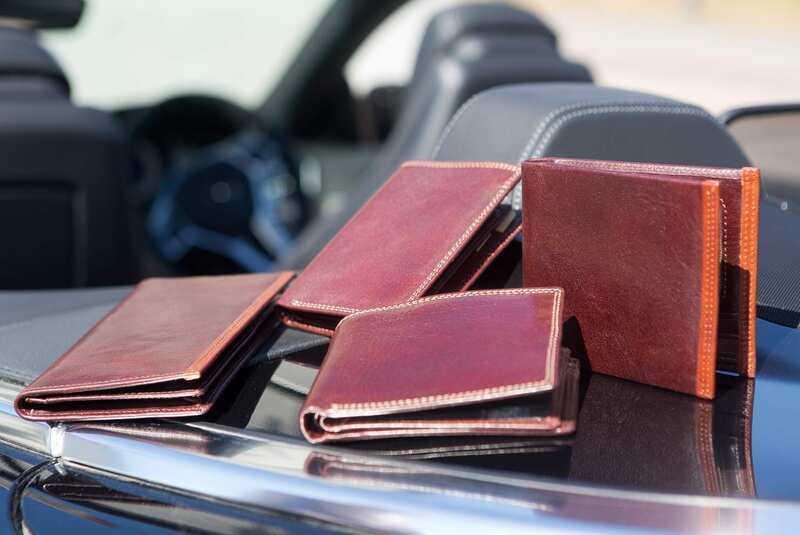 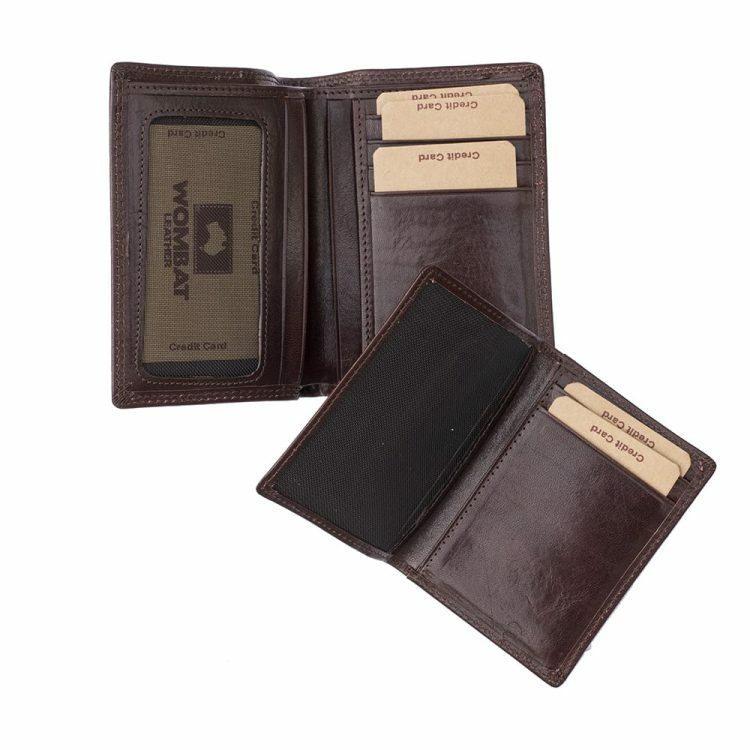 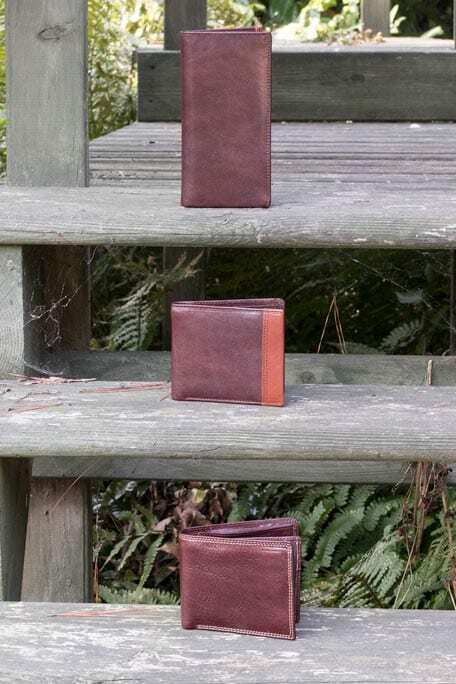 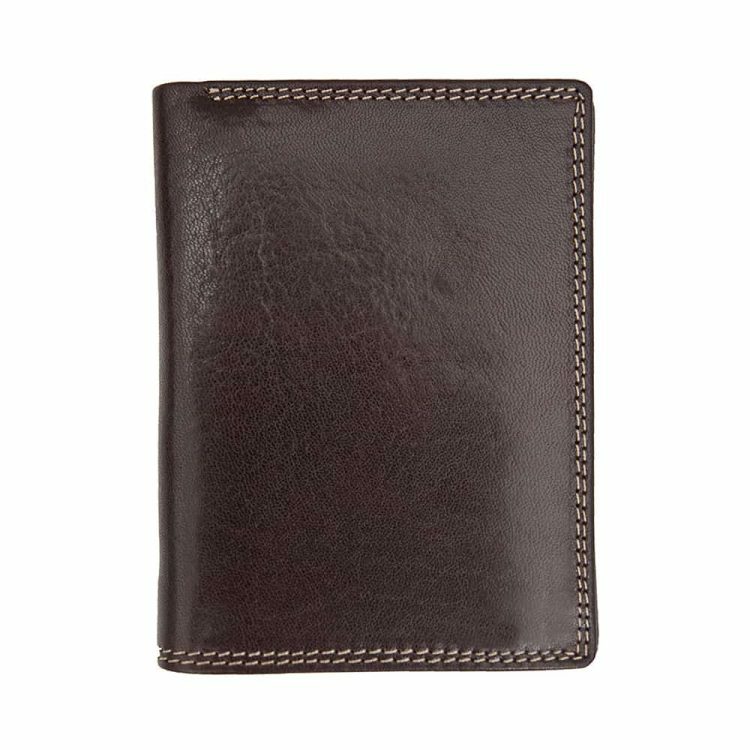 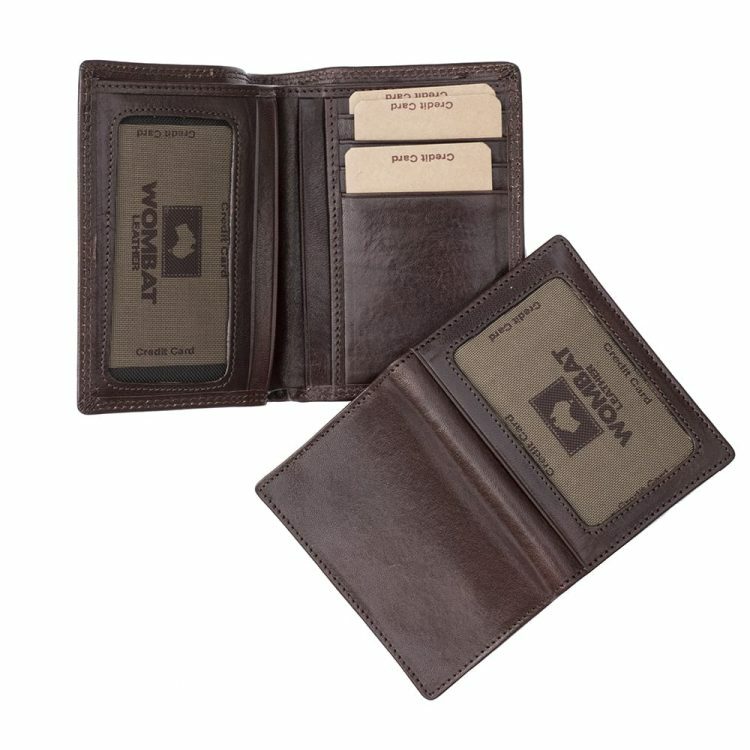 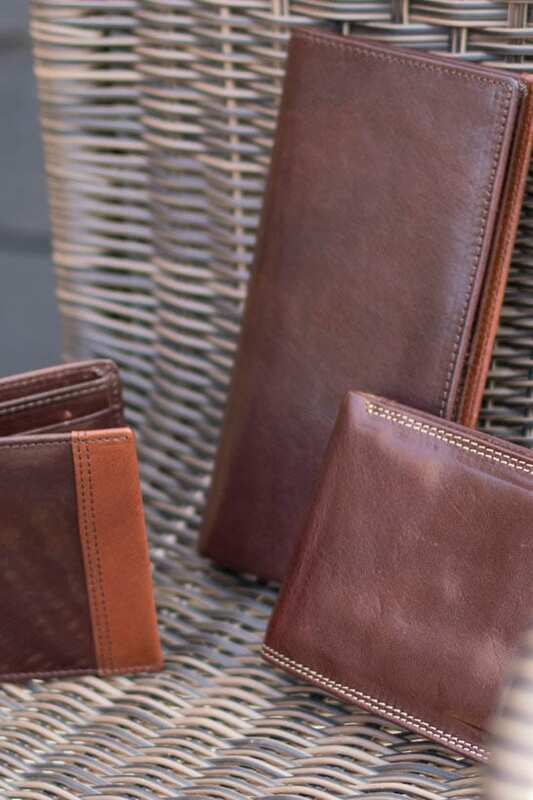 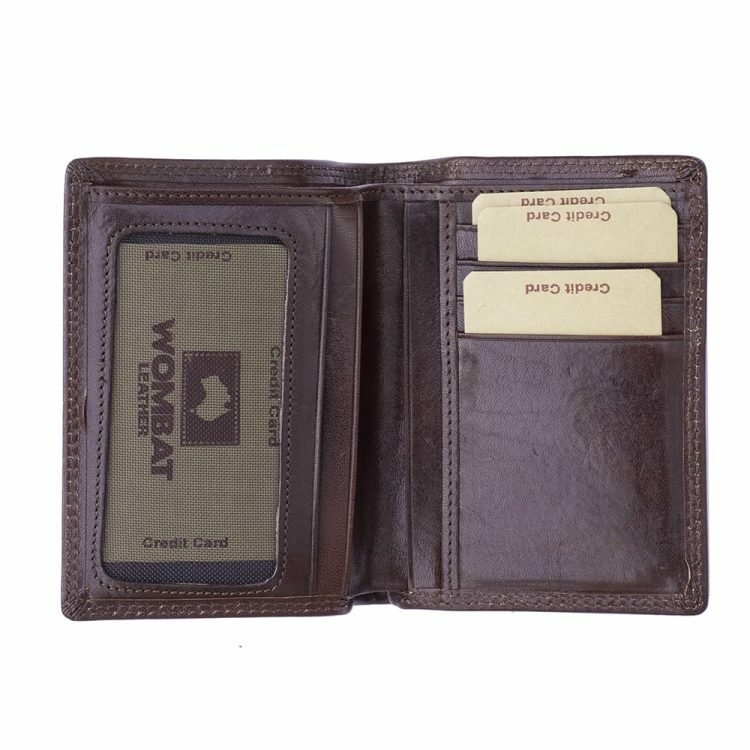 Your chosen wallet should be able to adapt to all of your needs at all times, and there is no doubt that this luxury Italian brown leather wallet meets this requirement. 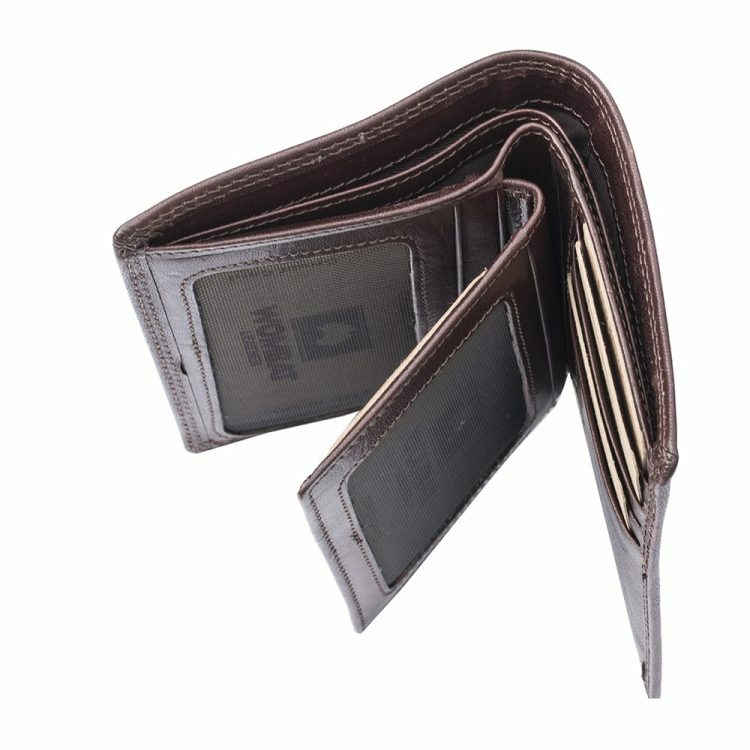 With a removable section, you can really make this item your own, and thanks to the quality design and unique rugged look, you are certain to love this wallet. 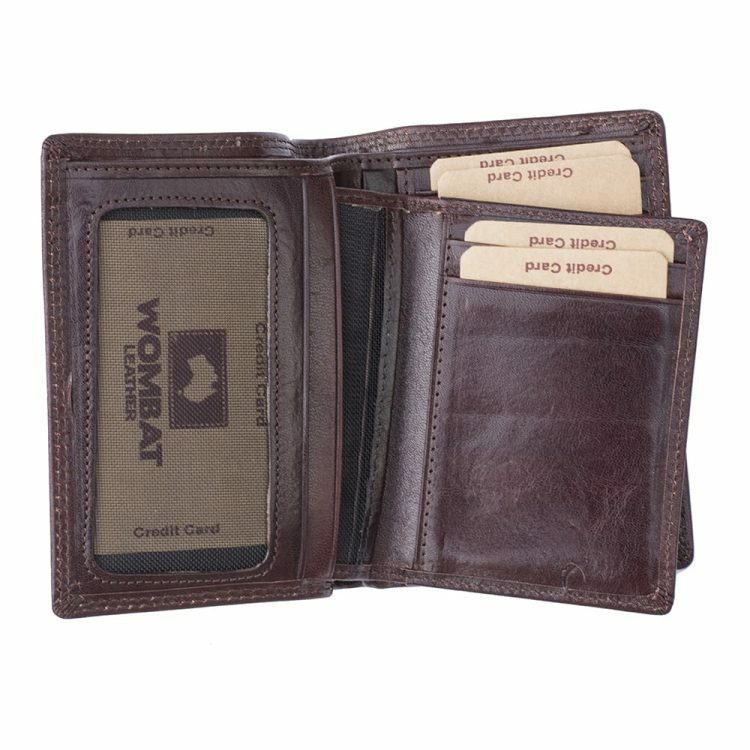 Not only does it look great, but it is also practical, with 3 pouch pockets and 6 credit card slots – plus a pouch for ID – so no matter what you might need, it is certain that this wallet will not disappoint.